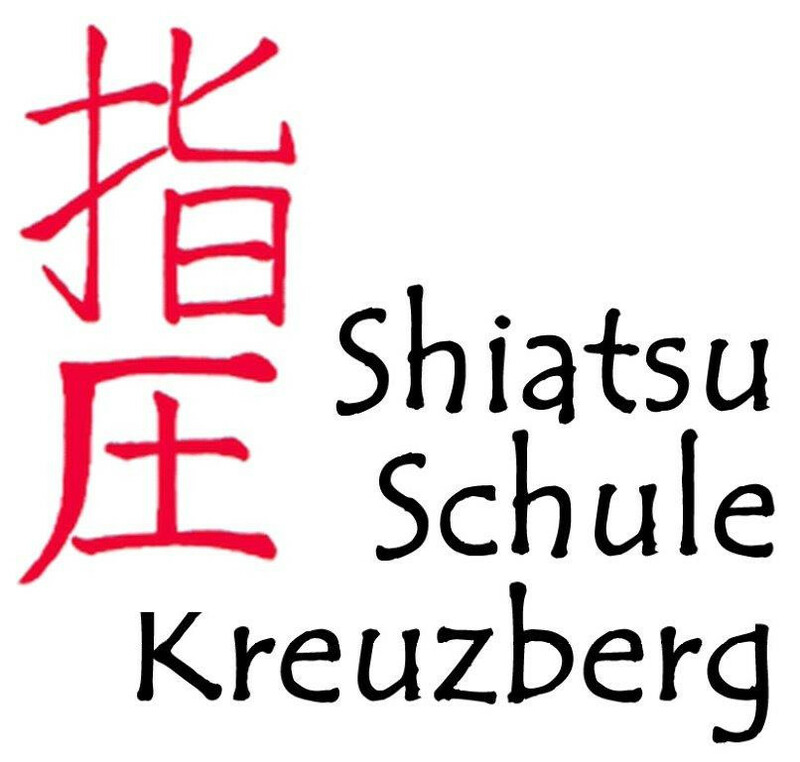 The registration will be sent by post tor by e-mail to the office of the Shiatsu-School. The name of the school can only be found on the bell (no separate sign at the entrance)! The footpath from the U-Bhf Schlesisches Tor is a little shorter than the one from the U-Bhf Görlitzer Bahnhof.